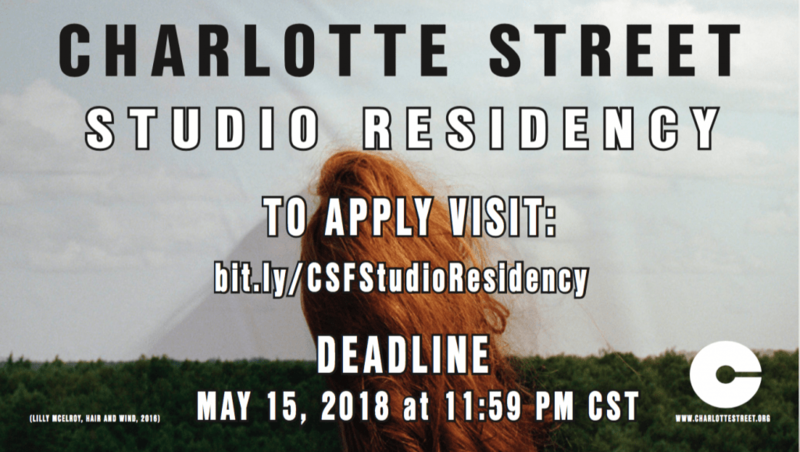 ✐ SIGN UP FOR CHARLOTTE STREET’s E-NEWSLETTER TO STAY INFORMED OF CALLS & OPPORTUNITIES, INCLUDING TO RECEIVE NOTICE WHEN THE NEXT STUDIO RESIDENCY CALL FOR APPLICATIONS IS POSTED. 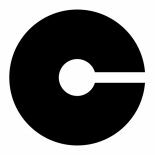 So I tried applying, but there is no content on CAFE website. do I have to make an account there to be able to apply?